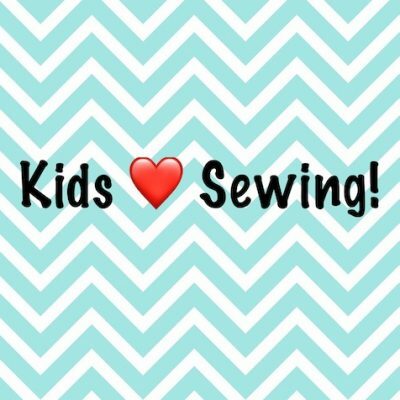 New to sewing, but want to pick up basic dressmaking skills? This beginner course is tailored just for you! 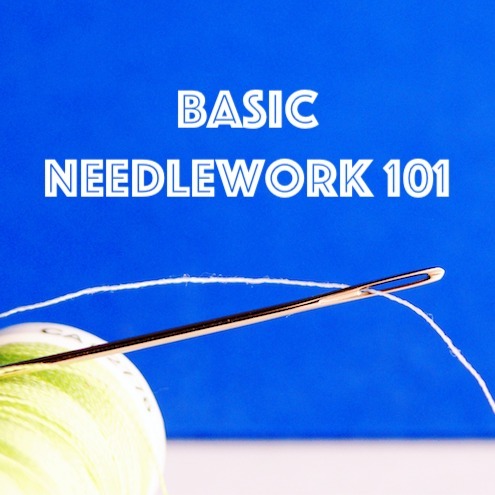 This is a pre-requisite workshop only if you wish to attend basic dressmaking series. (E.g. Beginner Fashion Lookbook, Carefree Culottes Series) Do note that we have other beginner workshops available as well. This workshops requires a minimum number of registrations to start. 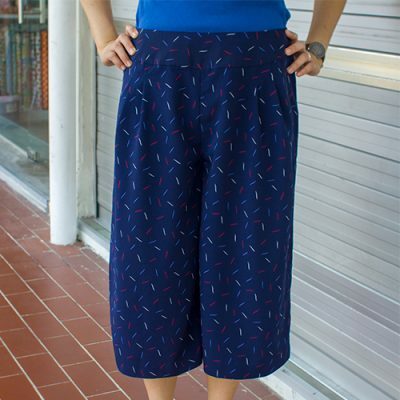 Level 1 workshop that comprises drafting culottes pattern, attaching yoke, invisible zipper and creating pleats. 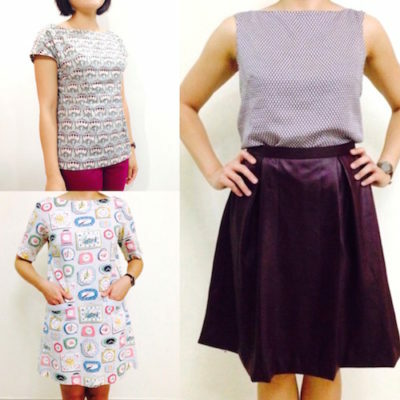 Beginner dressmaking course covering drafting and sewing a basic skirt, blouse and dress! Fashion Lookbook Workshops has 8 sessions in total. 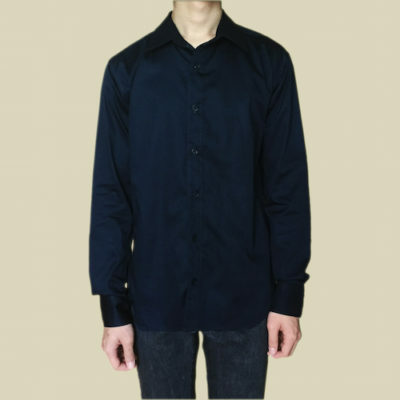 A 5-session sewing series which covers drafting of pattern, attaching collar and collar stand, sewing a triangular sleeve placket, attaching cuff to shirt sleeve, sewing flat-felled seam. Available for claiming with Skillsfuture Credits. Level 3 series that comprises drafting pants pattern, sewing side pockets, center-front fly and waistband. 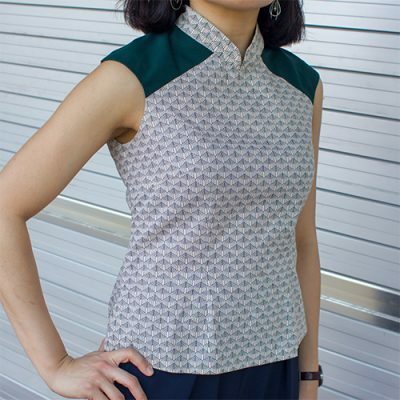 Level 2 workshop that comprises drafting cheongsam pattern, attaching mandarin collar and invisible zipper. Available for claiming with Skillsfuture Credits.